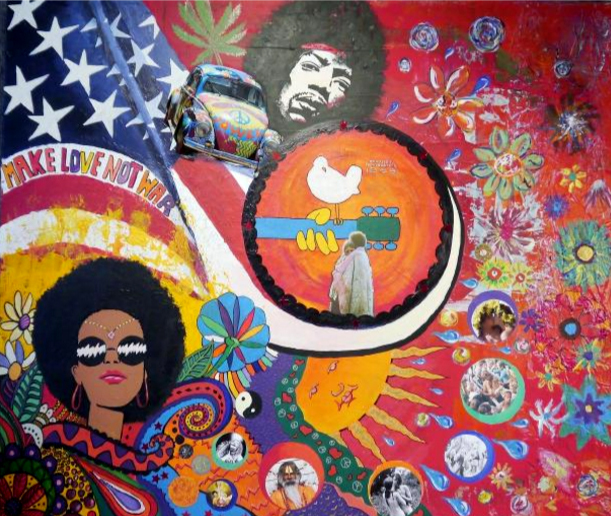 Woodstock: A Turning Point in the World Culture and MusicWoodstock Music & Art Fair was the last hurrah of the hip movement.A triumph of counter-culture, it rocked on, and the ripples of it are still felt to this day. For a live event that went on for only three days (or rather four, due to complications), it left a lasting impact on pop culture and people’s perception of live events. Where was Woodstock? Woodstock festival didn’t actually take place in Woodstock, surprise-surprise! The site of the original festival was in White Lake, New York. As you can imagine, this small commune received worldwide fame for being ground zero. It was about giving a middle finger to the establishment, man! It was a festival in name, but an experience in nature. Surprisingly, there was no entry fee. Everyone could come and enjoy some psychedelic tunes free of charge. A rumor suggests that ticket booths were not in place before the concert. That left organizers in a precarious spot and they had to drop the idea of paid admissions to the venue. There were a lot of problems with organization and planning too. The event itself was bound for failure since it was full of mishaps and miscalculations: constant delays, equipment failures, catering disruptions, mobile toilets malfunctioning, and the weather constantly being a nuisance. This entire thing was the perfect storm of disasters, and it was glorious. It was about rocking out, dudes! 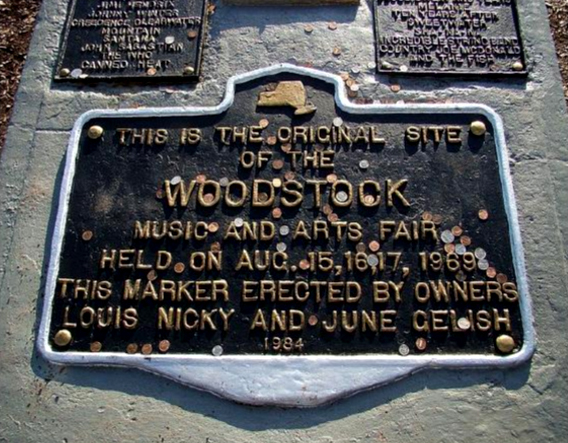 The Woodstock lineup included headlining juggernauts like Jimi Hendrix, Grateful Dead, The Who, Janis Joplin and Creedence Clearwater Revival. The entire roster, on the whole, was also very impressive. Plenty more were asked to perform, but they either declined, or there were difficulties with communication. A lot of famous groups never showed up on stage: Frank Zappa and his band never graced the crowd with their blend of experimental rock and The Moody Blues never performed their heartfelt ballads. A limited number of reporters were actually permitted to the area. And those who were emphasized heavily on the poor organization and lack of amenities. The coverage slightly changed its tune and became more positive near the tail-end of the fest. Partly due to many people complaining about misleading reports. There were a few festival revivals in the form of anniversary tours and concerts – in 1979, 1989, 1994, 1999 and the ill-fated 2009 attempt. The original‘69 event spawned a number of three-day copycats like Coachella Valley Music and Art Festival, Bonnaroo Music Festival, Lollapalooza and a few student-friendly alternatives. Woodstock also became the subject of a three-hour Oscar-winning documentary released in 1970 with the same title. It was an organizational phenomenon in a time of carefree indulgence. 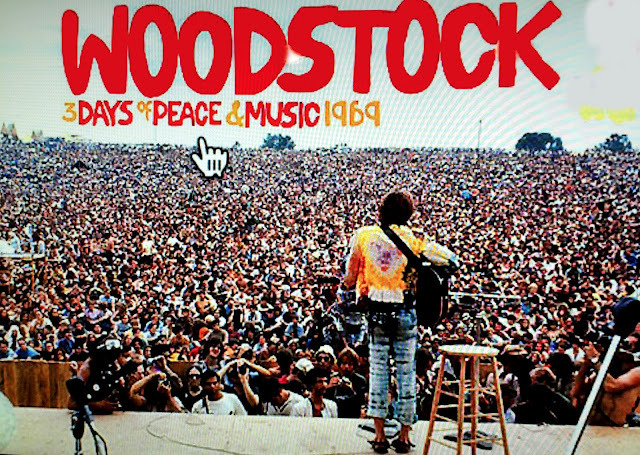 Woodstock signified an end of an era. It’s great that Coachella is here to pick up the slack. At least now, in a slightly different way, we may experience what Woodstock may have felt like back then.